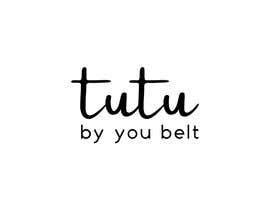 We are looking for someone that has original, fun, joyful, inspiring brand ideas for our Tutu company - where the child creates their own tutu from the range of T-shirt, Tutus and inspiration belts, each belt tells a story about what the child can achieve in that belt - climbing trees, painting a mural, being a superhero etc. 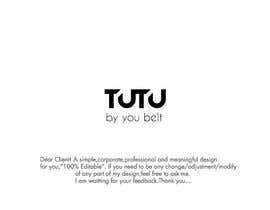 The audience becomes so engaged in the brand and te story it tells that they end up collecting the whole set of Tutu by You. 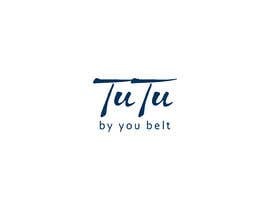 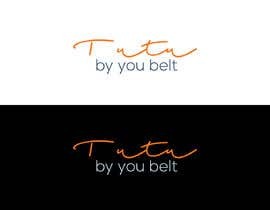 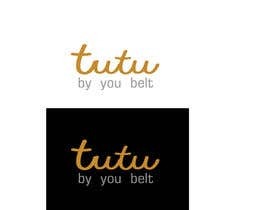 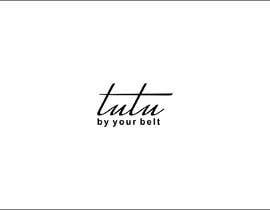 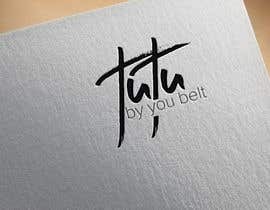 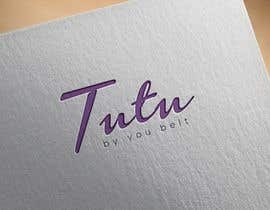 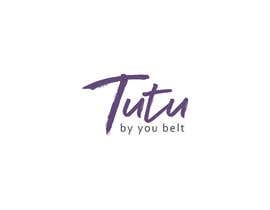 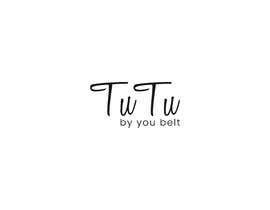 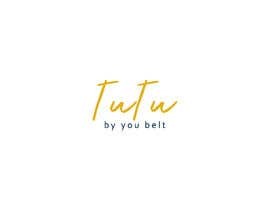 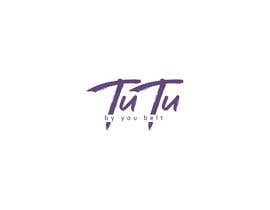 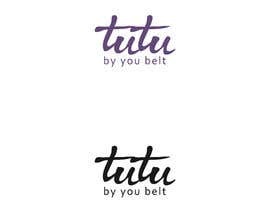 When grandma asks what do you want for your birthday she automatically says i want the new 'tutu by you belt' The styles are designed to sit perfectly on the girl with a t-shirt like leotard that doesnt restrict movement. 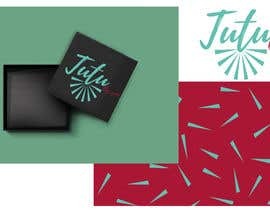 A snapshot of colour and branding inspo attached. 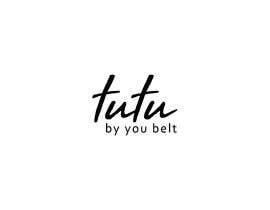 Each tutu gets delivered in a colourful tube that pops open to reveal her own bespoke tutu design with a confetti pop!